The concept of artificial intelligence isn’t something you won’t know of. It surely seems complex, but once decoded you are guaranteed to be amazed by its abilities. We are all surrounded by AI today, from our cars to cell phones to even home appliances, everything uses some or the other form of AI. And it’s not limited to just that, AI is growing exceptionally, it is making advancements in fields we never thought of. The exponential growth of Artificial Intelligence over the past few years, and several recent studies show its potential of bringing change in the healthcare sector, including optometry and ophthalmology as well. Artificial Intelligence is becoming more common for screening, diagnosing and helping treat eye conditions. It might take a little more time for ophthalmologists to completely trust and use AI-based tools in their practice, but the speed at which the prospects are growing, this future doesn’t seem too far. Touted as the fourth industrial revolution, AI is set to bring major changes, rather true revolutions in the way medical science works. The concept of AI is not new, and in this growing world of technology, everybody must have come across this term. To put it in simple words, AI is the ability of computers and machines to think, learn and process much like a human brain. In health care, there are software algorithms and programs that recognise, identify and interpret digital patterns, such as images, sound, speech, text, data – almost anything. Then computer applications, using various algorithms analyse this data, making it easy for an ophthalmologist/optometrist to diagnose ailments at a very early stage. AI will play an increasingly significant role in the way healthcare providers care for their patients in the clinic. There is real and imminent potential for an earlier, more accurate, and uniform diagnosis. AI is able to look at huge amount of data and identifying patterns within that data, helping doctors and practitioners look up for symptoms, and diagnose a disease earlier. AI will add to an optician’s ability to analyse data from his/her patients, helping them be more precise in prescribing the treatment. One of the main roles of AI will be screening for ophthalmic diseases. For instance, not all patients who suspect new visual distortion on an Amsler grid may need to be immediately seen by a retina specialist. With the growing presence of AI technology, an image of the retina can be obtained and automatically analysed to determine the appropriate time frame within which the patient should schedule his next visit to a retina specialist. Emerging AI technology will be useful to all involved in the diagnosis and treatment of any eye diseases. This includes the patient, ophthalmic technicians, optometrists, general ophthalmologists, and ophthalmologic sub-specialists. For the patient, as imaging systems become more accessible, the interpretation of acquired images will be performed by AI systems and confirmed by specialists, relatively quicker. For the retina specialist, AI will serve as an assistant to help organise the clinic by triaging patients and providing a working diagnosis, appropriate room arrangement and anticipation of what procedures or referrals (if any) would be needed for the patient. The retina specialist can then conduct a more focused, efficient, and effective evaluation of the patient. Such an intelligent system is likely to result in better patient outcomes, decreased wait times and wiser overall utilisation of resources. More than 400 million people in the world have diabetes. A third of them have diabetic retinopathy – a complication that can cause permanent, irreversible blindness. 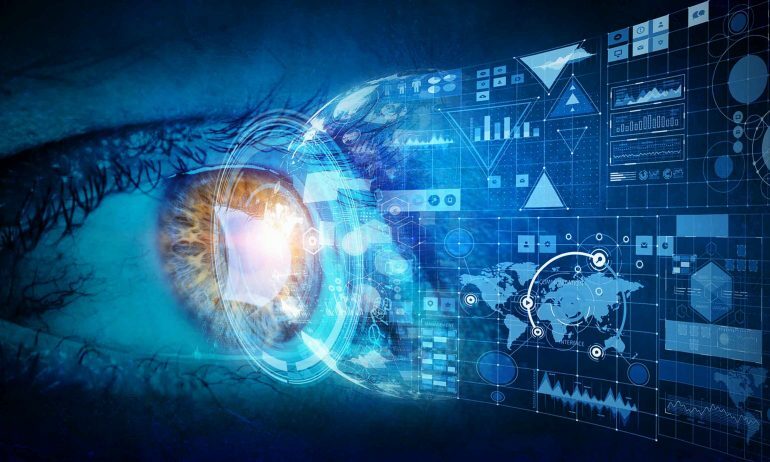 The technology giant, Google, with a team of doctors and engineers have developed an AI model that can detect diabetic retinopathy, faster, yet as accurately as a human retinal specialist. Using this new assistive technology, doctors and staff can screen more patients in less time, with better precision. Timely and accurate diagnosis with the help patients get timely treatment and may even end up preventing a visual ailment like blindness from escalating further. 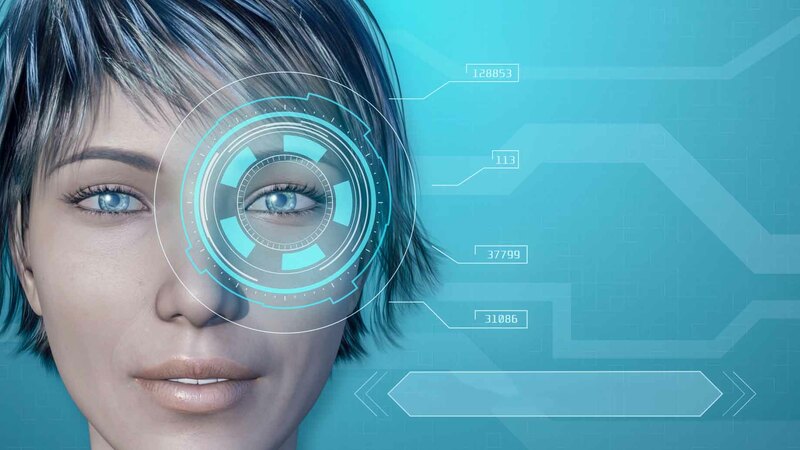 AI will serve to augment human intelligence and optimise the efficacy of the eye-care team in treating patients. The term “team” in “eye-care team” will become even more important than ever because AI will allow for an unprecedented level of appropriate delegation to team members with the requisite level of training and supervision. Emerging AI systems will also enhance and be enhanced by telemedicine. AI-augmented systems in conjunction with telemedicine will undoubtedly reshape the eye-care landscape in the coming years. This in turn will likely lead to increased access to specialised care, improved quality and performance measurements, increased teamwork, decreased patient wait times and better patient outcomes overall.